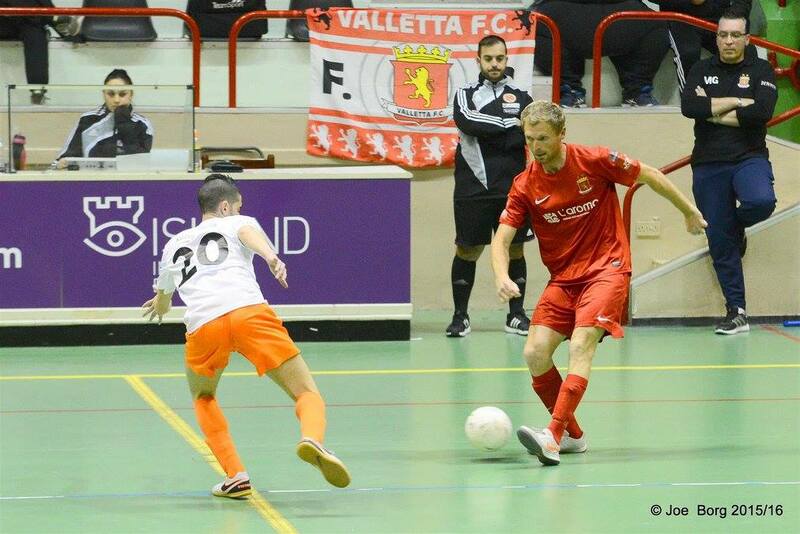 In an entertaining match, Valletta went temporarily on top of the Gatorade Elite Division after defeating Lija Athletic 7-4. Valletta deserved maximum points as they were better than their opponents but credit goes also for Lija for giving a good challenge. Jovica Milijic stole the show as he netted a poker while the Citizens’ Slovenian star, Dejan Bizjak hit a brace. On the other hand, Cristian Cuadros Silva added another one for Valletta, who have another tough match next week as they cross swords against Hamrun. Lija, who never threw in the sponge, had Nicola Del Re and Chavi Montes Burgos reducing the scoreline. A great second half performance helped Sirens top the Gatorade First Division after seeing off Mdina Knights 5-1. The first half was a balanced affair as Sirens tried to impose their superiority over the University students who relied mostly on some fast counter attacks. Mdina also had their keeper Matthew Gatt producing a series of important saves to repel most of his opponents’ shots at goal. After netting the only goal before the break, the St Paul’s Bay side dominated the second half and managed to add four more goals to make sure of the three important points. Ryan Gilmour Cassar helped himself with a hat-trick as George Chircop netted the other goals for Sirens. Mdina’s solitary goal came through Dalziel Bugeja. 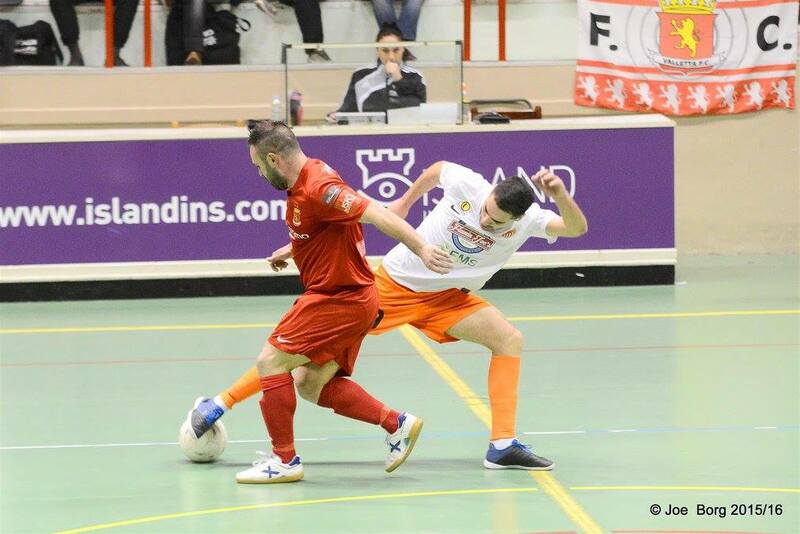 The Gatorade Elite Division resumes today as Luxol and Hamrun are firm favourites to clinch the three points at stake as they face Swieqi and Msida respectively.